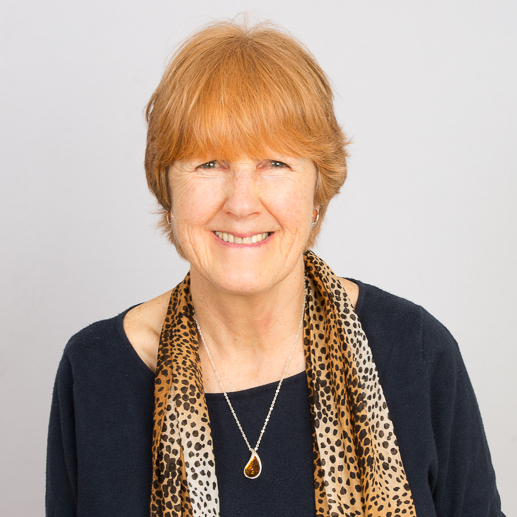 I am a person-centred counsellor/psychotherapist and have been in practice since 1992. I work to the Ethical Framework of the BACP, The British Association of Counselling and Psychotherapy and, as with all counsellors, I receive supervision to ensure my work is ethical. You can visit the BACP website for more information about counselling ethics. Counselling can help you with many issues, including relationships; depression; abuse; bereavement and loss; gender and sexuality; spirituality; life changes and transitions; stress and anxiety; problem drinking; pressures at work; or just at times when all is not right with your world. The counselling sessions are confidential, but there are limitations to that confidentiality. If you were to tell me something that meant that you or another person was in danger of serious harm then I might have to disclose this. I will clarify the details of this limitation to confidentiality with you at your initial session.